For those who already want to purchase the Chinese model, you should know that a guide is already available that will allow you to install the software in Italian! And for the most curious, you will find our review that will blow your every doubt about the purchase of this smartwatch that is getting ready to become a best buy of the catgory. If you like products like AmazFit Bip, AmazFit Pace, Mi Band, etc. we are waiting for you in our group Facebook Xiaomi Wearables to discuss, save and receive help. Do you realize that you are invited to buy on a totally unreliable platform (Gear Best)? Do you sell products that are not available and meanwhile I'm taking money and you vain things and lose time and in the meantime they will not send you anything? Be careful what you are going to meet. Hi Andrea, we are aware of the re-supply problems that have been with AmazFit and you can feel comfortable telling us our disappointment. Obviously at any time you are free to ask for immediate repayment. Since the promotions are still ongoing to buy that product, without informing all potential buyers, this behavior is dishonest and for that reason you should not advertise that site. Potential buyers are informed but maybe you did not have a case. All current offers include: Shipment between 10 October and 23 October. What are you saying? This is a screenshot done now! Defend the unthinkable, but you will have your reward. They come from 10 to October 23, verify yourself. Do you mean, then, that if I order through my account, they will ship you later on and through your 15gg? But we are talking about the same supplier !!!! And how did my account just keep my money for 20 and more days without telling me about what was happening? Or does this mean that promotions only take place because it has time to wait when they are comfortable to ship? Do not you sell that you're clinging to the mirrors? You are advised to take the Chinese version, or should you wait for the English version? Do you think that in future you will be able to install fw English with auto-updates? there is already that in Italian. Where is the Italian language? on xiaomitoday there is the guide to put it in italic. But if I install Italian fw, with updates how does it work? The discount code does not work the price does not change? but are you sure he has the gps? Also this code like the Mi Band 2 is already outdated ... possible? italy express guys is no longer available, do you know why? To deal with customs delays in London, they restricted Italy's use of only valuable items. It will not be available for products under 2 kg except for: tablet smartphones, 3D printers, vacuum cleaner robots and other high value products. are there other methods for not paying customs? Do you know if, once the international version of the beep has been released, will there be a software update that will introduce English even for the Chinese version? 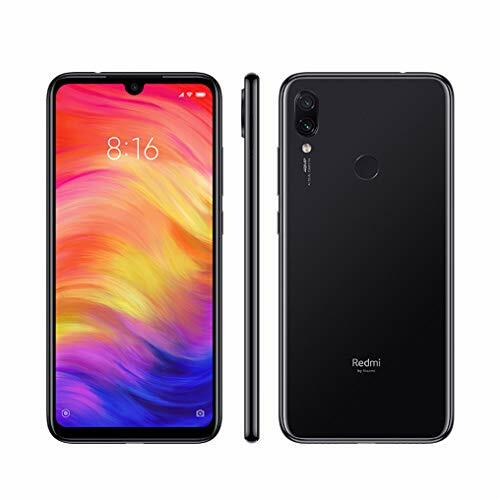 There is the preorder on GearBest. I deserve a prize! Yes, but it still needs a mess! 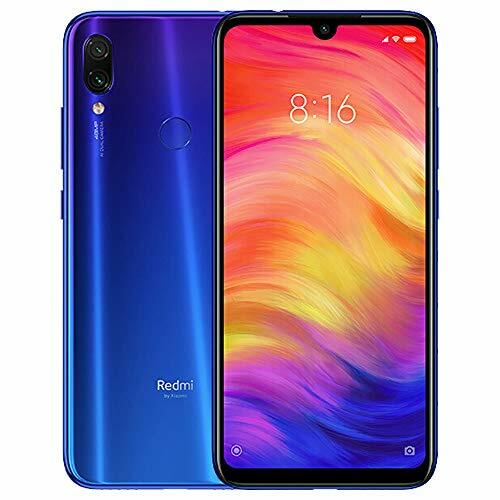 How does the preorder on Gearbest work? Were they from CC to shipment? 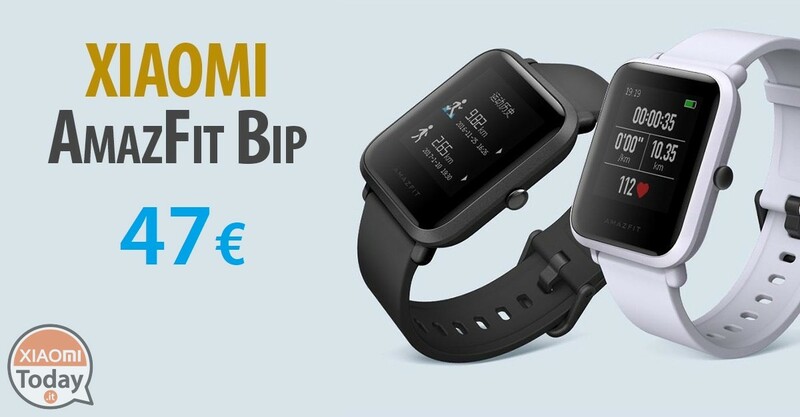 Today with the discount code this smartwatch only costs 42,5 euros ... But you can not select the "Priority Line - Italy Express" option without paying for it. So being almost certain that you will have to pay the taxes, I look forward to it. What did you do? 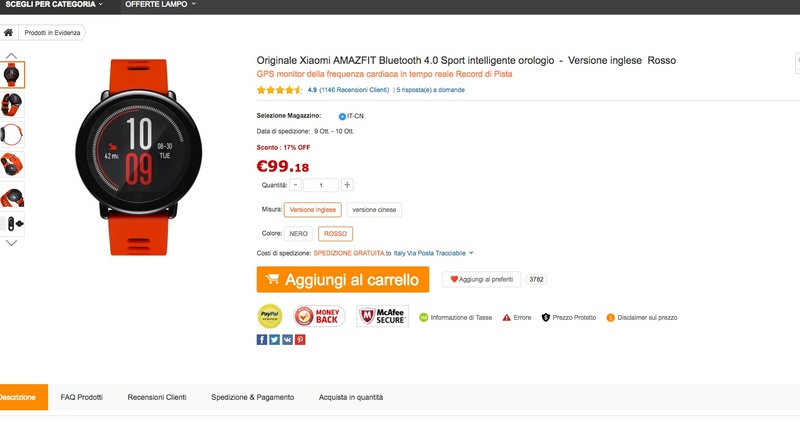 GearBest is limiting the use of ItalianExpress only to higher value objects. The alternative is only that of postNL employing 20g and that at 99% has no customs costs. Trying to take the BIP to 43 € but worries me about customs ... how to do it? will Italy express again for the Beep? No, it is very difficult to return italy express for objects of little value. With NL registered there have never been reported customs cases. At worst, given the cost, we talk about 10euro. Unfortunately, it was a code for a few pieces, put at lunch time and is now outdated. Expired 🙁 Was valid only for 20 purchases. What do you think of the GeekBuy website? But for the international says exhausted, so why propose it? In fact, it is in bold type, so why is it offered if not purchased? If there is the bold function, it will be useful for something ... no? 😉 As soon as it becomes available again it will become affordable then green. I do not discuss the bold function. However I understand, classic larks. Apparently you did not really understand anything .. the bold function is used by web publishers not to have to remove all times and recreate the offer box in question, which is a long procedure. If then there are people who can not understand the difference between a bold (with the words "EXPIRED") and the one in green is another matter. I know that if I step in front of a store and I see a product on offer, and when I enter it they tell me it's not there, I draw my conclusions ... good sales. I think you should continue to buy in the store because you do not seem a lot on the piece with online purchases. Good evening. I have been buying online for years, never had these problems, and I will continue to do so where logical and without doubt misunderstandings. We have been posting on average 20 deals a day for years, you're the first person who has not understood what it means "expired"
"Sci-Scientific" battery life ... I reloaded after 60gg. I have the sleep assistant, reading the pulse always active. Hi, but this is the amazfit beep 2 ?? There is only one version among the various models, only the language changes.